Torrent River is an angler’s paradise. 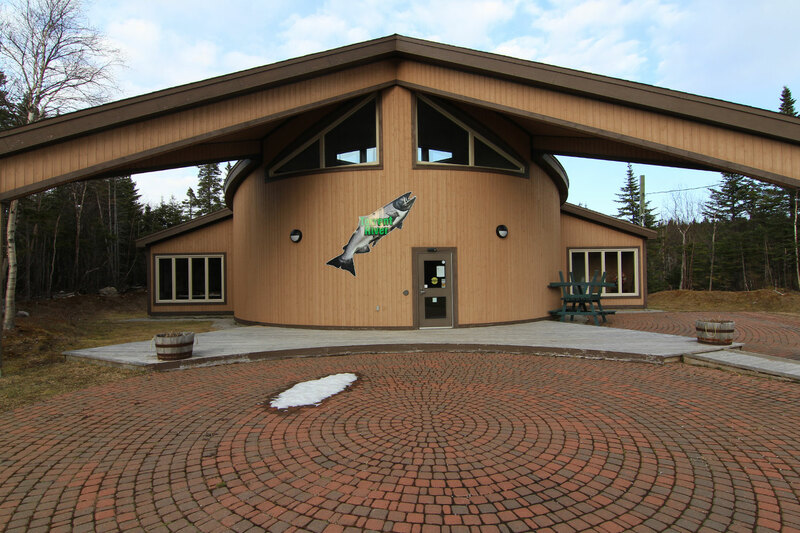 Its bounty of both salmon and trout ensures that any fishing trip to the area will not only be eventful, but successful as well. And while you’re enjoying our world class fishing river, you can also take in the beauty of the surrounding mountain ranges, highland plateaus, and rugged coastline. Enjoying the area isn’t limited just to fishing, though; hiking trails, restaurants, local shops, and other attractions ensures that there’s something for everyone. 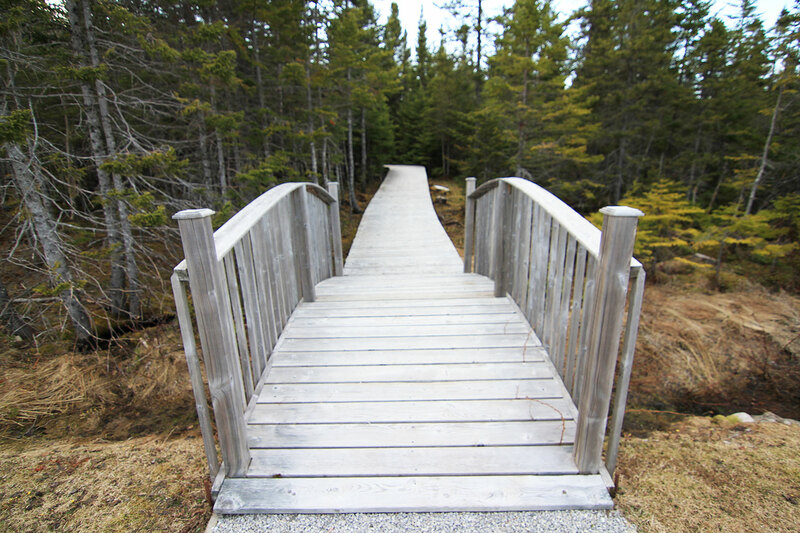 Take a walk along our boardwalk and check out the fantastic fishway where you can watch salmon and other fish jump at the falls. We also have a visitor centre that is open regular hours between May and September and is a great spot to book guided tours of the area. 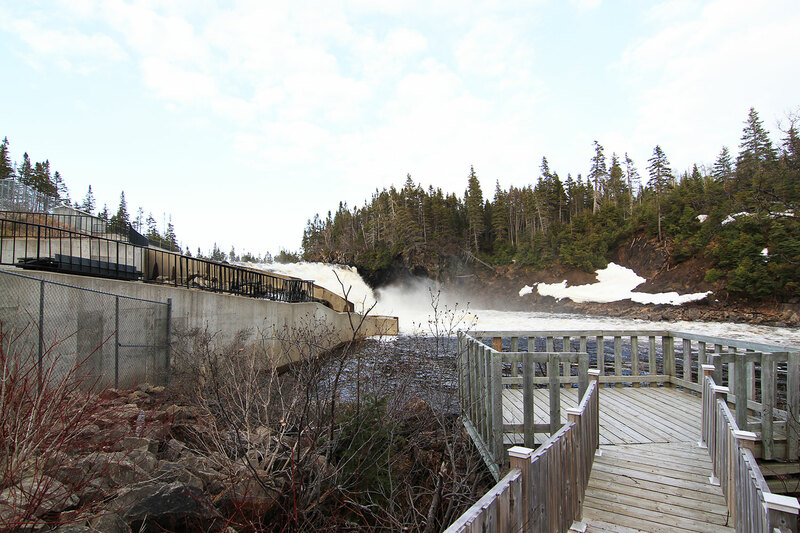 These tours will take you through an area that has been coined as the Most Successful Atlantic Salmon Enhancement Project in North America; there is a full interpretation on site and for more information, click here.